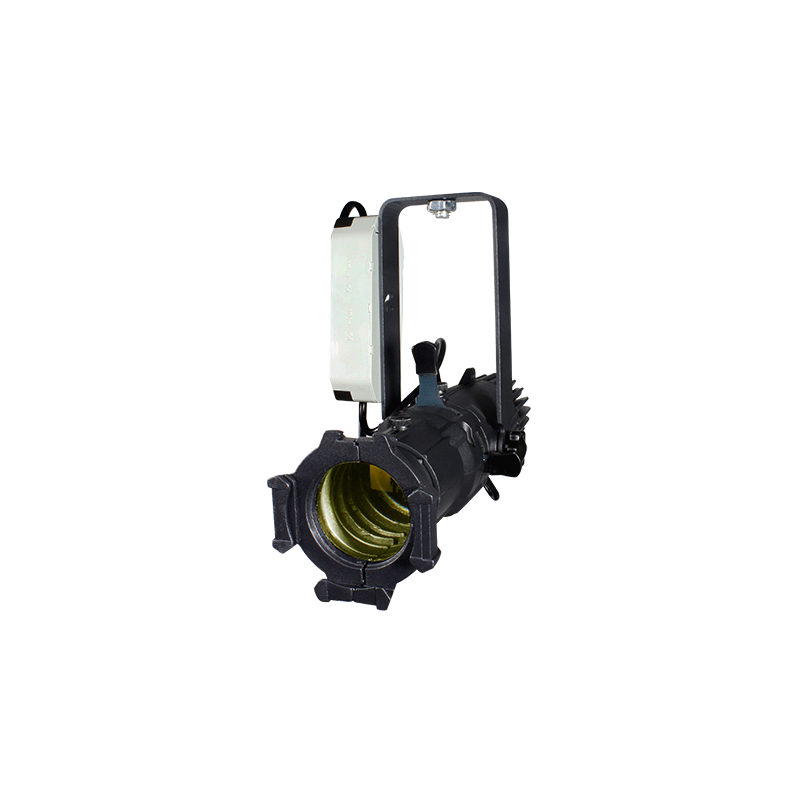 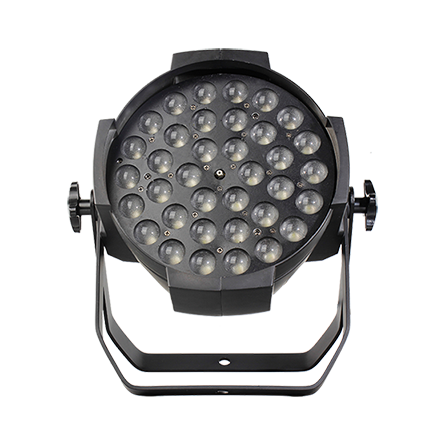 The LEDARC 2410F has an IP65 rated waterproof line body with TILT angle adjustable manually to light up your small architectures at any angle with any colors by mixing. 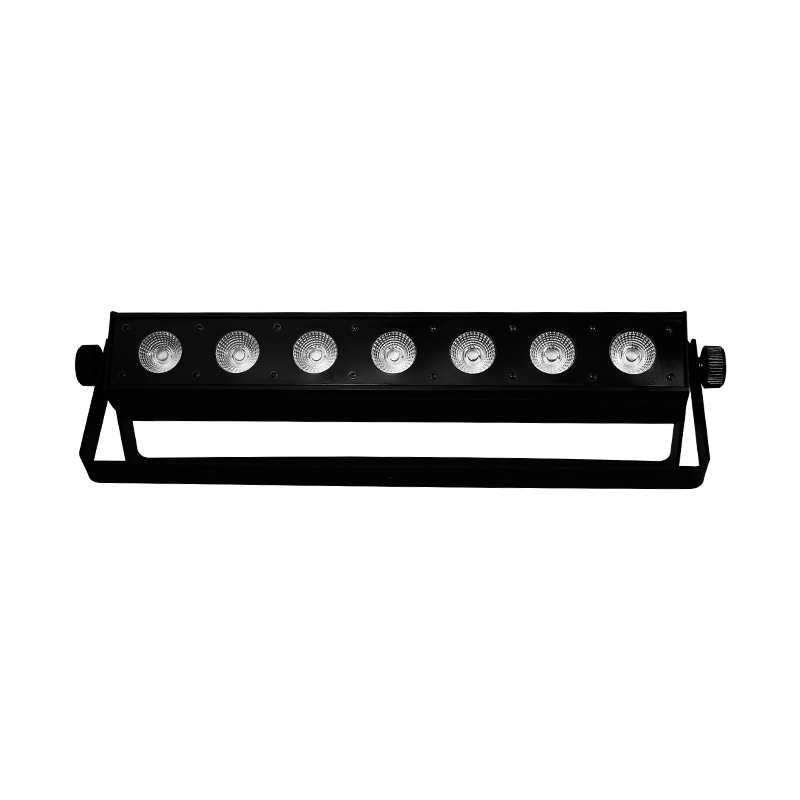 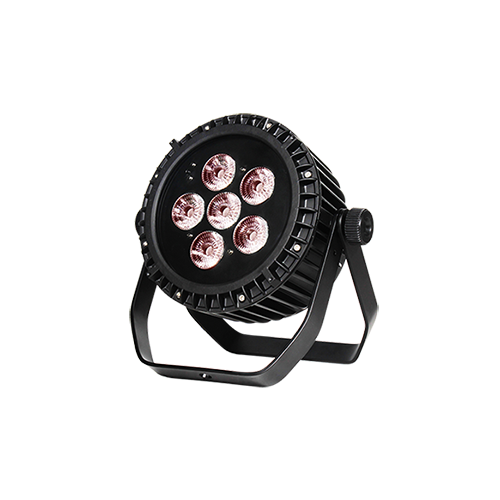 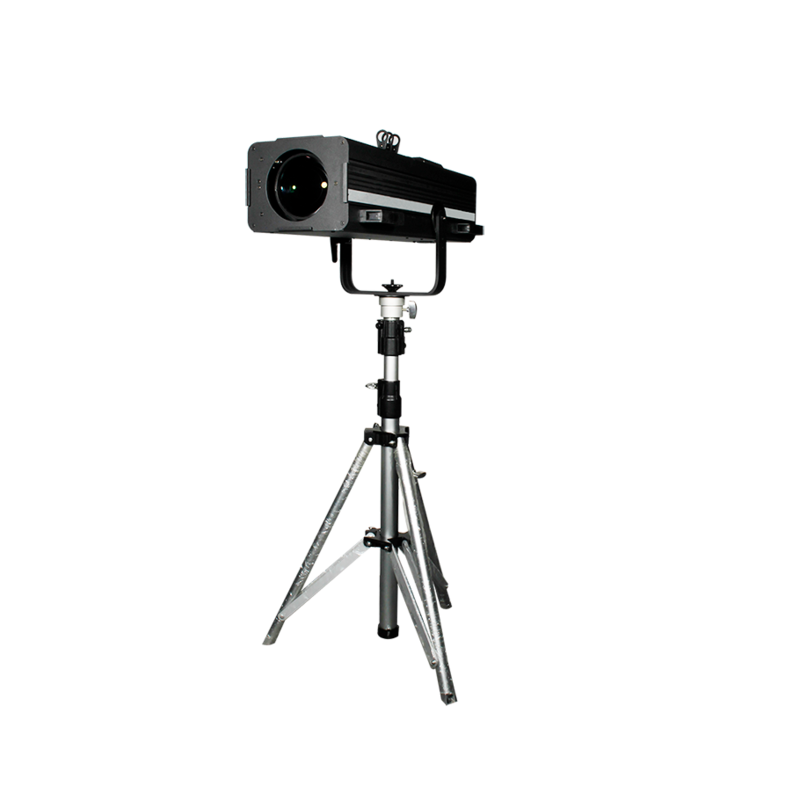 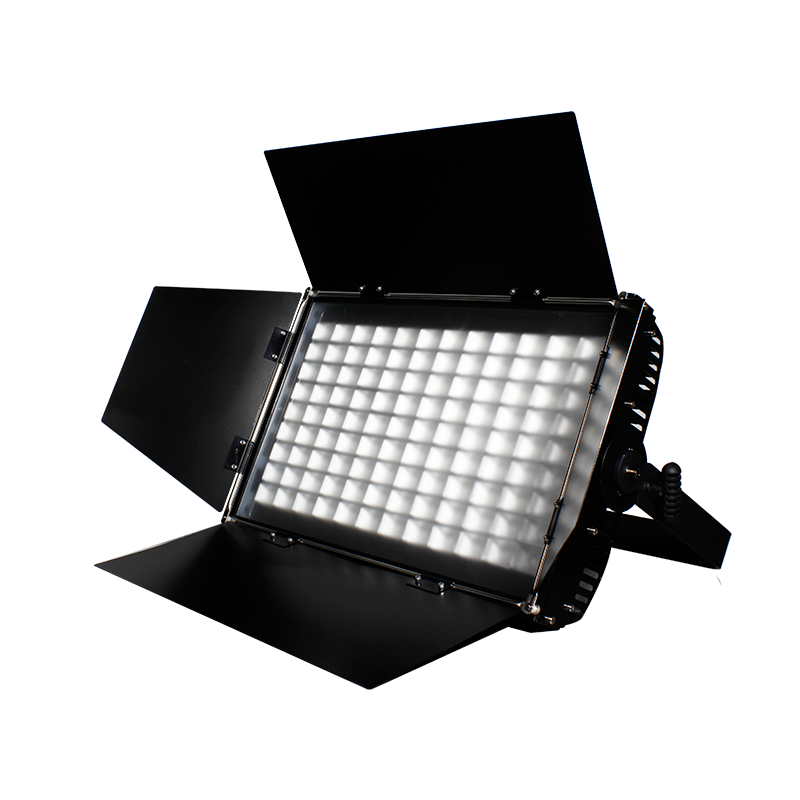 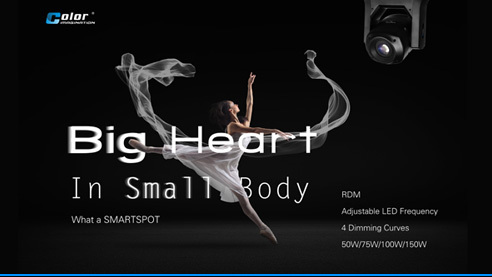 It features 24PCS 10W 4-IN-1 LEDs with high light output. 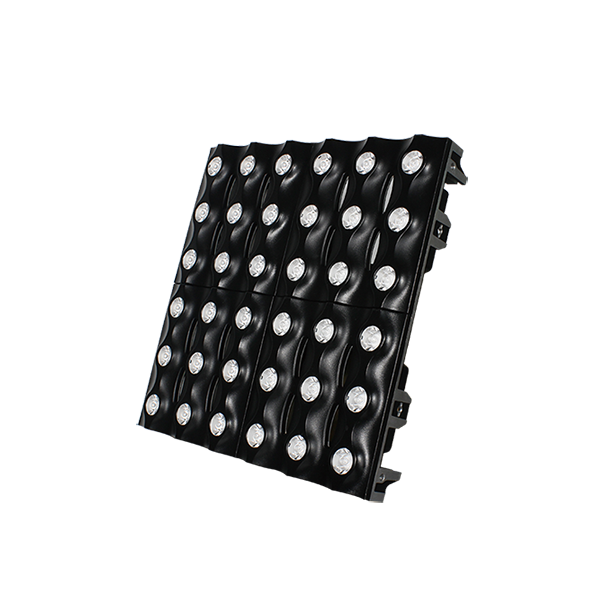 It offers a complete solution for specialized architectural projects with high standard requirements, like mansions, theaters, casinos, gardens, bridges, shopping centers, theme parks, and entertainment plazas.